LEWISTON—There was ecstasy and there was agony. There were great plays and fluky bounces and after nearly 60 minutes of palpitating hockey were in the books, one of the most memorable games in tournament history had flashed before our eyes. When two powerhouse boys’ hockey teams get together, the difference is often determined by who scores first. 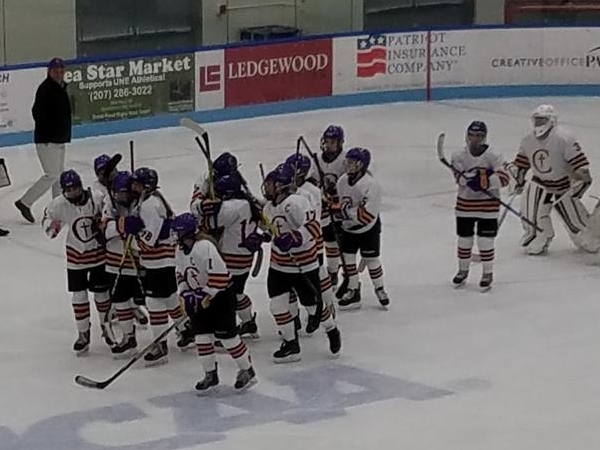 Saturday evening at Troubh Ice Arena, it would be Cheverus scoring first, as well as second, third and fourth as it opened up a commanding lead and had its way with host Cape Elizabeth in an intriguing interclass showdown. 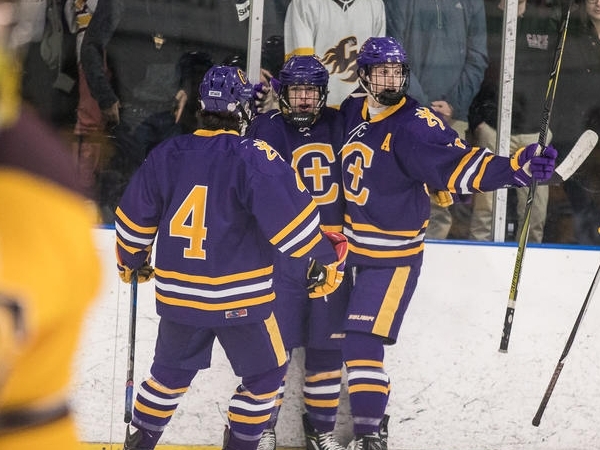 Sophomore Jackson Wilson put the Stags on top at 4:32 of the first period and Cheverus wasn’t done yet.